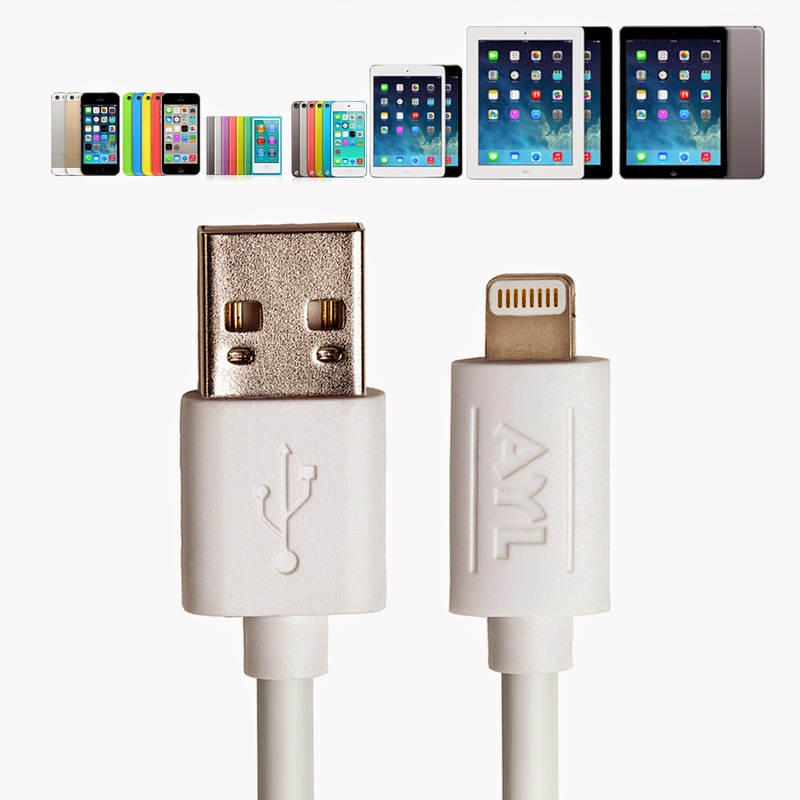 This USB Charge/Sync Cable is Premium Quality Guaranteed. This means that the cable material, connectors, design, and package are all directly ‘Approved and Certified’ by Apple. 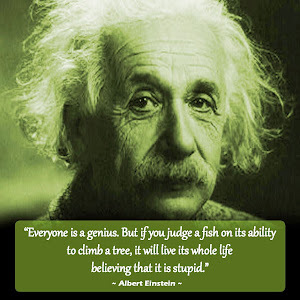 Therefore, it meets Apple’s performance standards under Apple’s MFi program. Oma loves the extra length of this cable because it allows for the easy use of my gadgets while they are plugged in and/or charging. This cable is thick and sturdy. 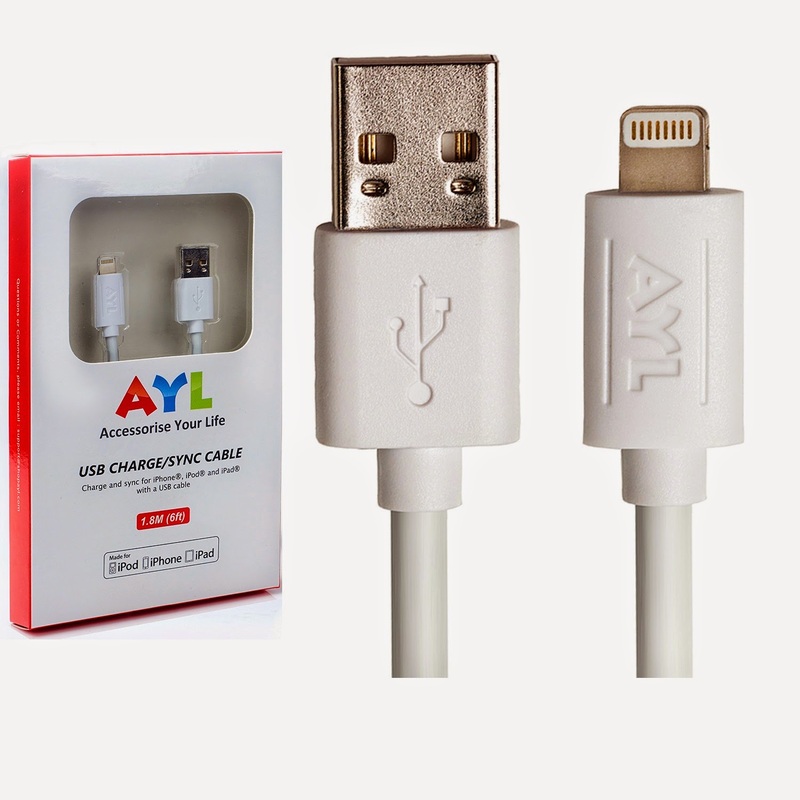 Another plus; with the Apple Certified 6 Feet Lightning Cable’s Guarantee, you will enjoy AYL's standard One-Year Replacement Warranty. 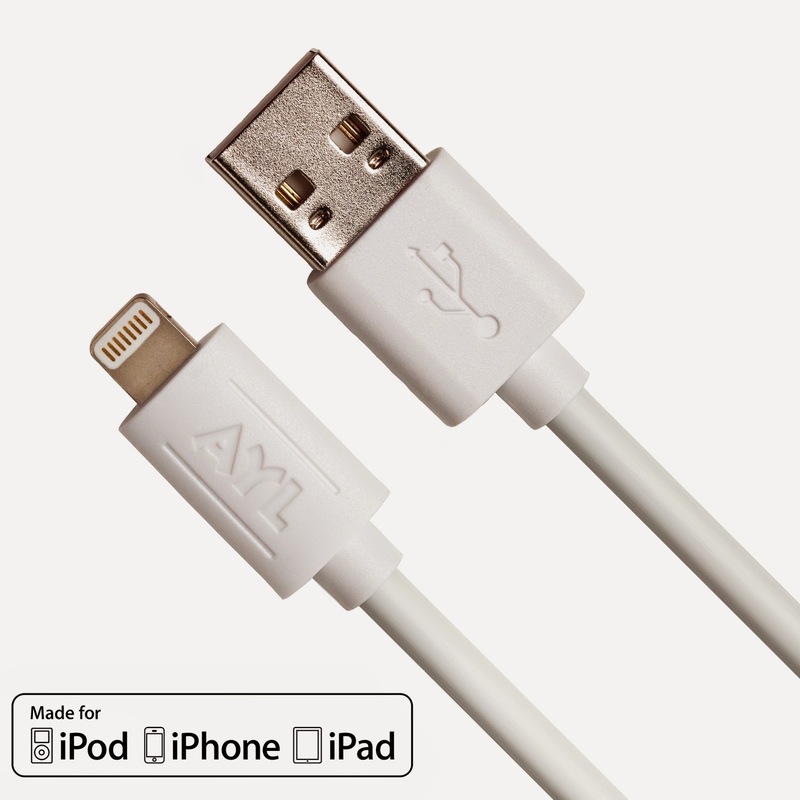 100% Customer Satisfaction is Apple Certified - 6 Feet Lightning Cable goal!